Police recovered the finial on Tuesday afternoon. 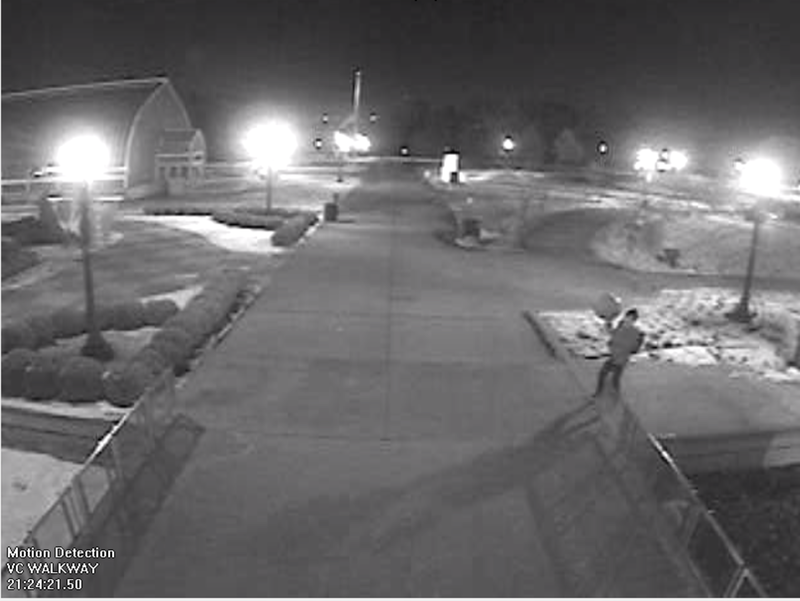 A daring thief stole a golden ball from atop the Marjorie McNeely Conservatory in Como Park after scaling the glass structure. 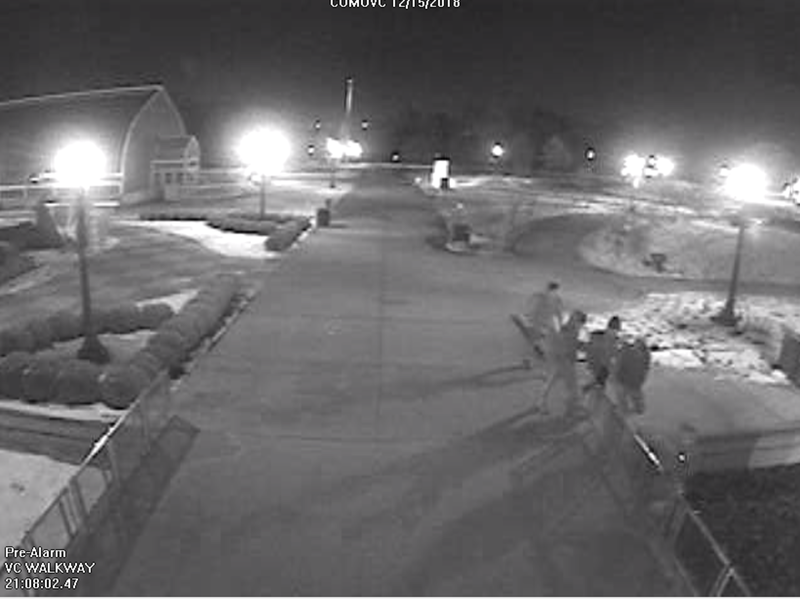 The theft happened over the weekend, when a group of what appear to be five youths were spotted by security cameras near the conservatory at around 2 a.m., the City of St. Paul told BMTN. A short time later, two of the youths re-appeared on the camera, with one of them carrying the golden finial that sits atop the glass dome. 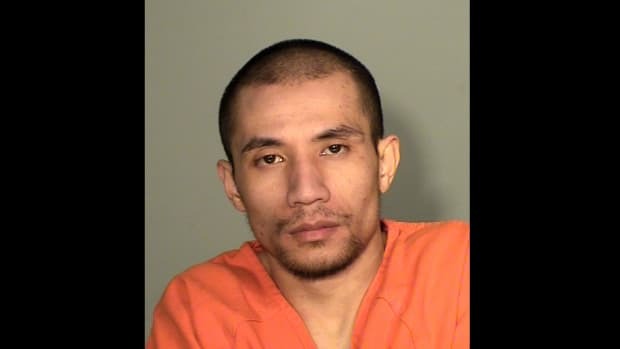 One of them is believed to have climbed the 64.5-foot-tall domed building to carry out the theft, with Como Park Zoo and Conservatory then appealing for them to return it. On Tuesday afternoon, St. Paul Police Department said it had recovered the finial, though hasn&apos;t revealed where it was found. 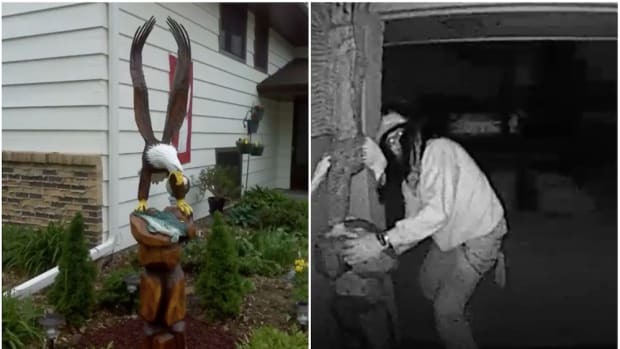 The city has released some surveillance images of the suspected culprits, one of them showing a youth in possession of the finial. Speaking to the Pioneer Press, Como Park spokesman Matt Reinartz likened the ball&apos;s theft to the burglary of Judy Garland&apos;s red slippers in northern Minnesota, which were found during an FBI raid earlier this year. The Marjorie McNeely conservatory has been at Como Park for more than 100 years, and remains one of the few glass domed, Victorian-styled structures in the country. The theft and crash happened in St. Cloud early Tuesday morning. The male lion had seen its health decline. The thief was then punched in the face by the owner's son. Police are still investigating who took him.